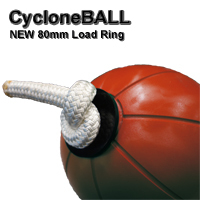 A strong medicine ball, Cyclone BallTM has a 20mm double braided nylon rope running through its core to give you full control. 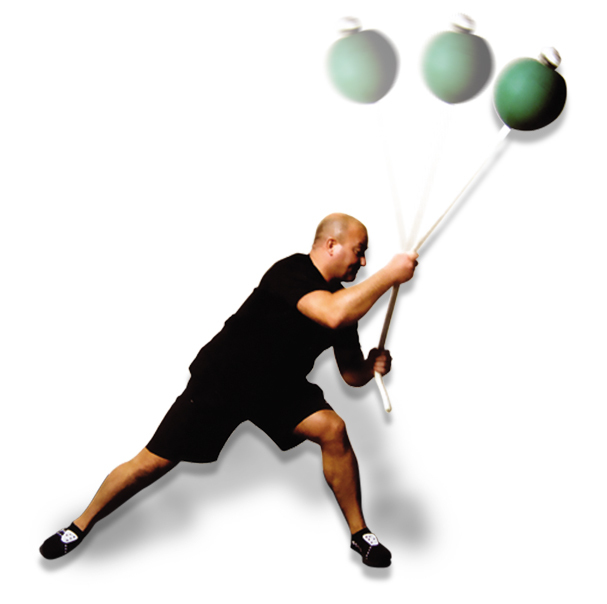 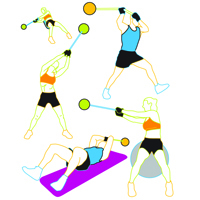 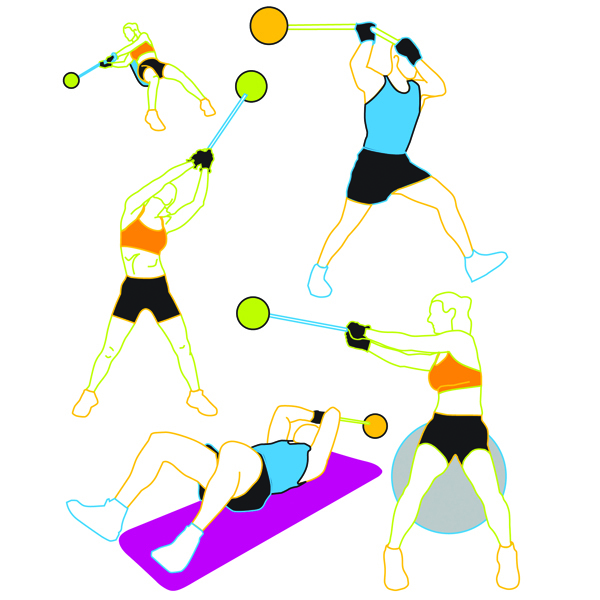 Cyclone BallTM is tough and provides a challenging workout - great for rotation, power training & core stability training. The specially made yatching braided 2 core rope is premium quality to minimise rope burn & extend its life. 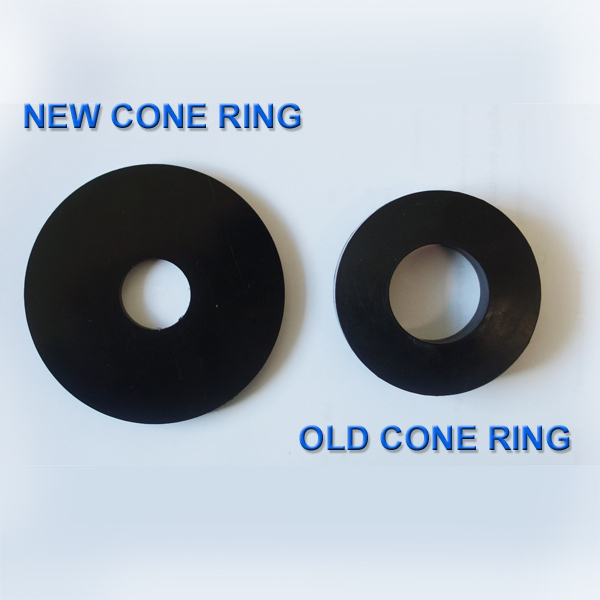 We have ilso designed and maufactured a new 80mm HPDE cone ring which give a 100% increase in surface area. 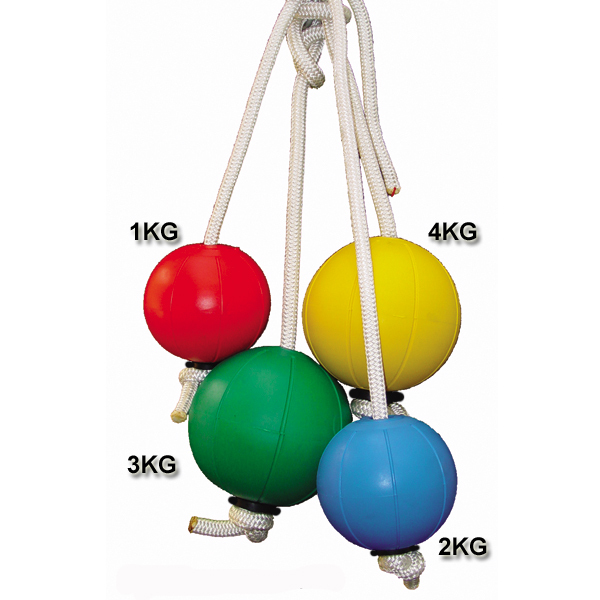 This helps spread the high loads more evenly in your CycloneBall - especially under heavey use.